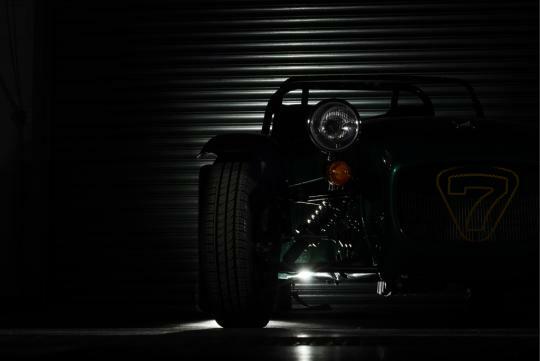 Caterham will release a new, more affordable and entry level version of the iconic Seven that pays tribute to the philosophy that inspired its creation. 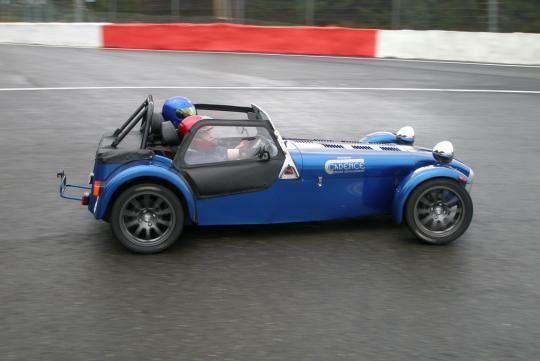 The Caterham 7 is a super lightweight sports car produced by Caterham Cars in the U.K. 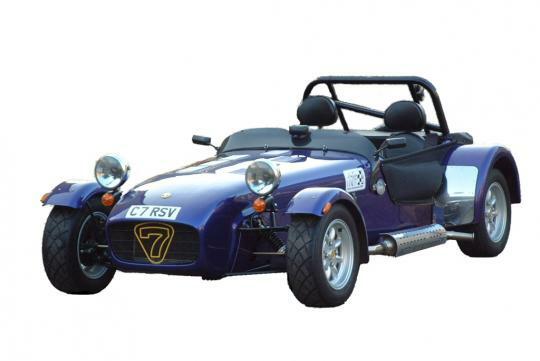 It is based on the Lotus Seven, a lightweight sports car sold in kit and factory built form by Lotus from the late 1950s to the early 1970s. After Lotus ended production of the Seven, in 1972, Caterham bought the rights to the design, and today makes both kits and fully assembled cars. 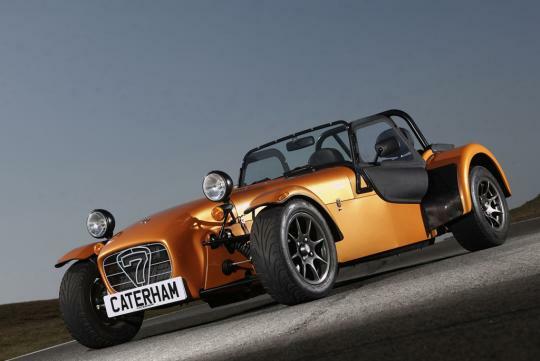 Now Caterham is all set to unveil a new car based on the iconic 7 but with an accessible price tag at under �17,000 (S$32,605). Naturally the new car will pay homage to the brand's engineering DNA of 'adding lightness', with a super compact, flexible and EU6-compliant engine. As Caterham celebrates 40 years of developing and manufacturing the Seven, the new car will take the brand back to its simple design roots but remain entirely true to Caterham's mantra of delivering accessible fun. The as-yet unnamed car will be launched in Autumn this year, with first deliveries expected before the end of 2013. 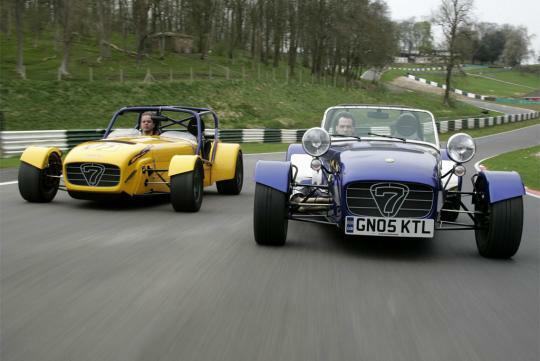 Caterham Cars CEO, Graham Macdonald, said, "As we celebrate our 40th anniversary at Caterham, it feels good to be taking the brand right back to where it started. Colin Chapman designed the original Seven to be entirely 'fit-for-purpose' � a racing car for the road with the driving experience at its heart." With Caterham�s minimalist DNA being applied to every aspect of the new Seven, including the engine, the car also stands a good chance of being the most fuel efficient Seven ever built. Details of the powertrain, which is being developed in conjunction with the Caterham Group's engineering consultancy, Caterham Technology & Innovation, will be revealed soon, along with further specification details.